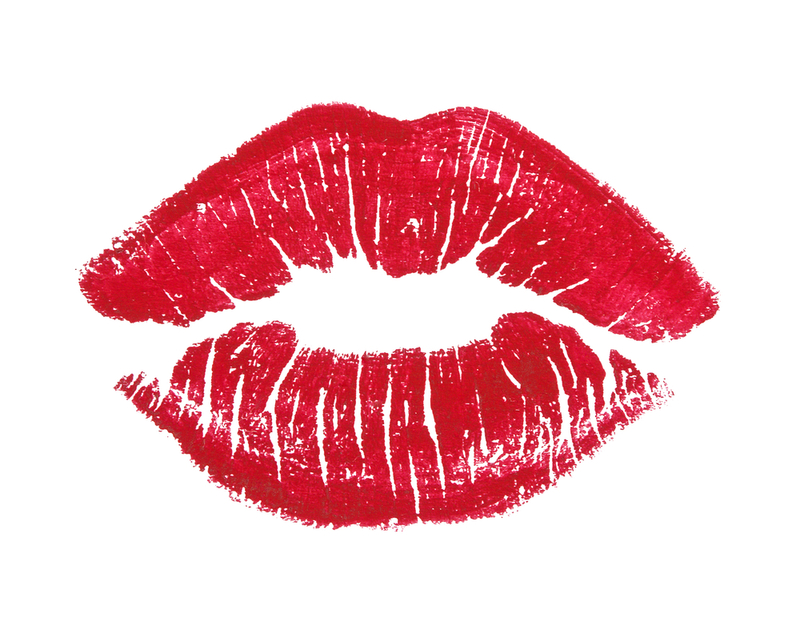 Lighthouse Dental Centre Blog: Lipstick Danger? A 2013 study in the Environmental Health Perspective magazine conducted an experiment with 32 different lip products on women in Oakland, California and found that there were high levels of lead and 8 other heavy metals in women’s lip products. Lead was detected in 75% of these products over the acceptable daily intake (ADI) levels while greater than 20% of products had higher than acceptable levels of aluminum, cadmium, chromium (a suspected carcinogen) and manganese (associated with nervous system damage). Researchers are questioning what happens as these metals are ingested over the long term. In the US, the FDA won’t release information on which brands have the most lead and still has no standard for lead percentages in lipstick. After conducting their own study in 2009 the FDA looked at 20 different lipsticks and found that all 20 contained trace amounts of lead. Since there is no acceptably safe amount of lead for children and pregnant women this does pose a legitimate health concern. The FDA found the average level of lead in lipstick was 1.07ppm – more than 10 times higher than its own standard for lead in candy – but disputes this as a health risk since candy is ingested. But some metals are undoubtedly absorbed through the oral mucosa and some people do swallow lipstick, that's one reason it is so often reapplied. Currently the FDA believes this is not a risk to the general public but does concede that further testing is warranted. It’s recommended that small children don’t play with lipstick and it should be treated as something dangerous because we’re potentially talking about a relatively large level of metal going into a small body. 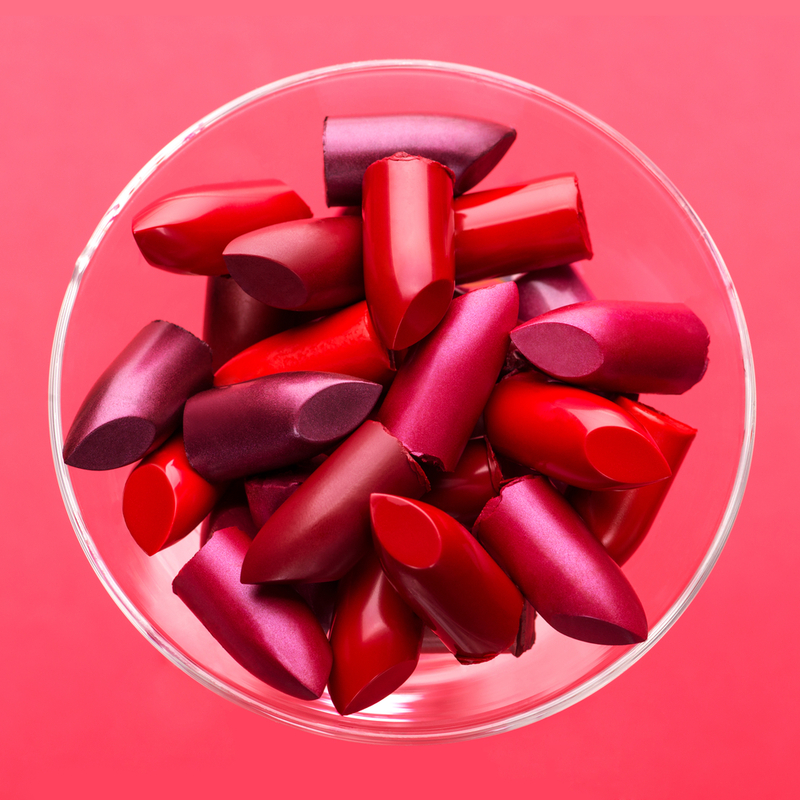 There is no evidence that lead in lipstick causes cancer and it is banned in Canada as an ingredient that can be added to cosmetics but lead can still be found in trace quantities in these products. Health Canada is creating guidelines to set limits on these impurities. Are there lipstick alternatives, a simple Google search will provide you with options but the jury is up in the air as to whether there is a certifiable risk associated with trace amounts in the vast majority of other lip products. Ultimately it will be up to you the consumer to decide whether you are willing to accept the risk.